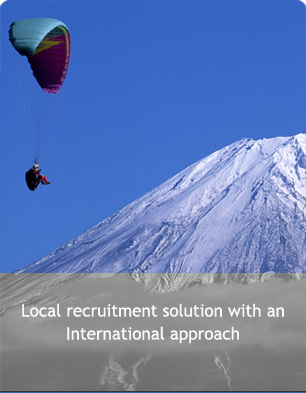 ?Excellent communication skills (written and verbal) in local language and English. ?Advanced degree must be in an allied health care or advanced degree with strong emphasis in biological science with 12-16 years of experience for a MS/MBA/JD or 3-6 years for a PhD or 2-4 years for a MD or MD/PhD (M.S., M.D., Ph.D, Pharm.D). ?Will consider experience in lieu of MD, PhD, or Pharm D.
?Experience must be relevant to job requirements. ?Previous management experience is required. ?At least 6 years of clinical research experience, including people management. ?Equivalent external experience will be considered. Global Multinational Cosmetics/Beauty Company. Based: Moscow.